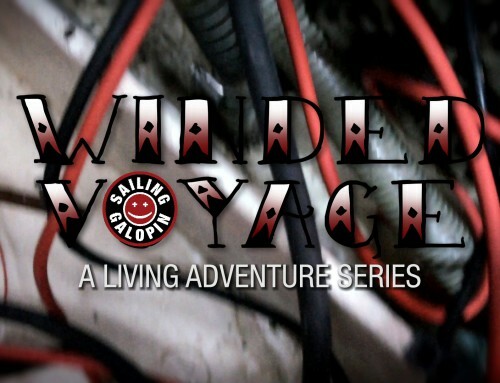 M.O.B. 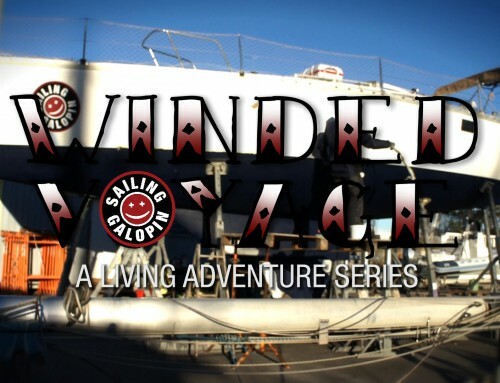 or Man Over Board is an exercise every sailor should practice and master. 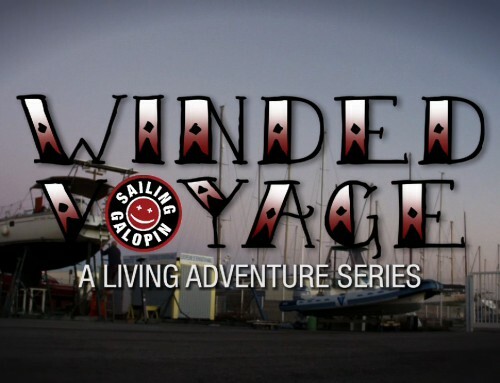 It’s also something one hopes to never have to do. 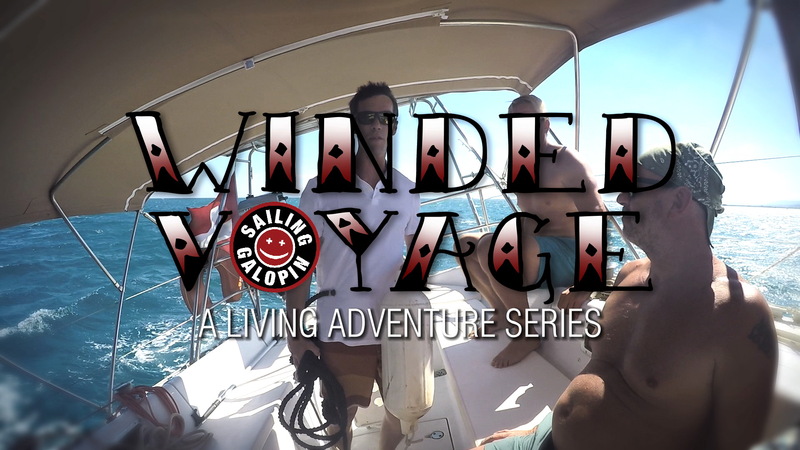 Our skipper Nico was adamant we get it right. 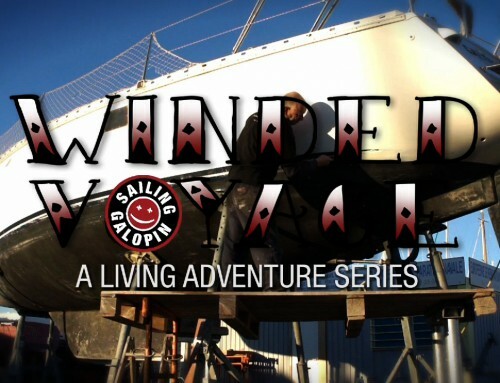 It took several tries until we got right, and finally we did. 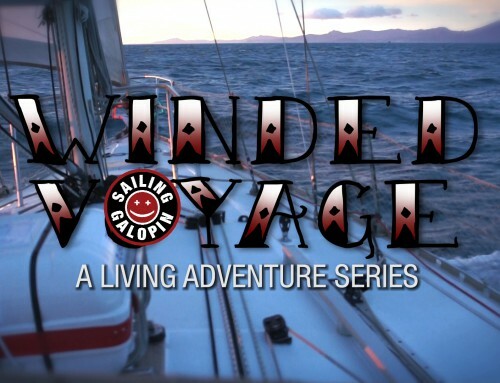 It was our last chapter in our 1000M journey and the final step to get my license. 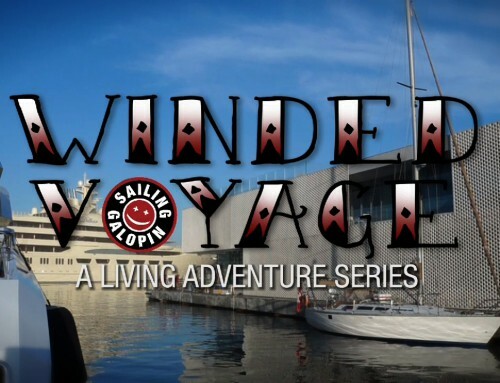 I had to bring all my paperwork to the Cruising Club Suisse in Bern and got to discover the city, The capital of Switzerland. 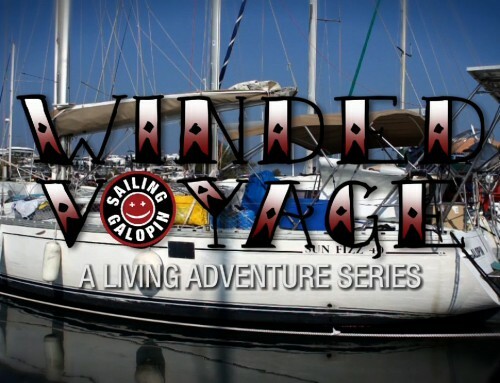 Even though it’s landlocked, it was here that I would get the right to sail the oceans. 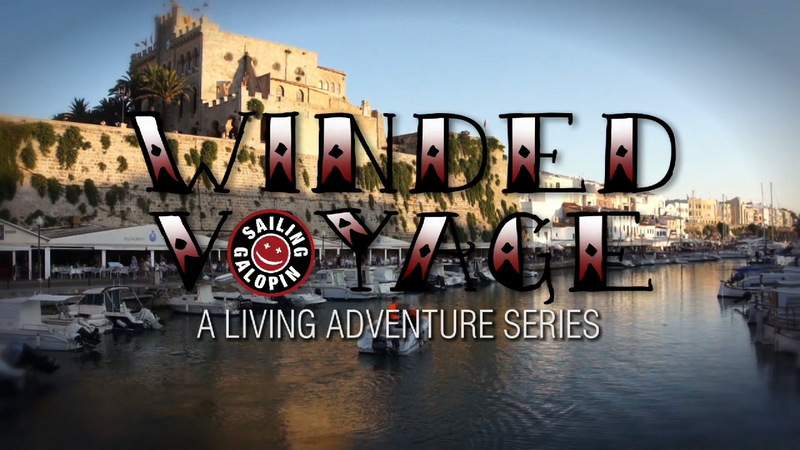 A beautiful town that was hosting a street music festival. 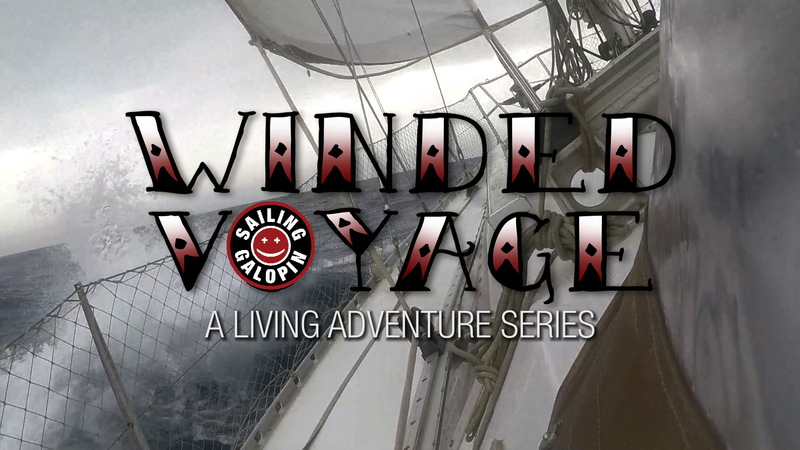 Another example that sailing is about discoveries and new experiences. 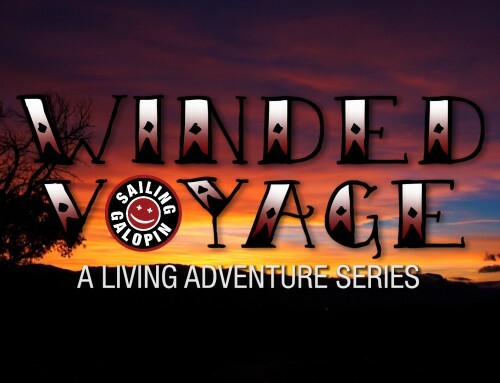 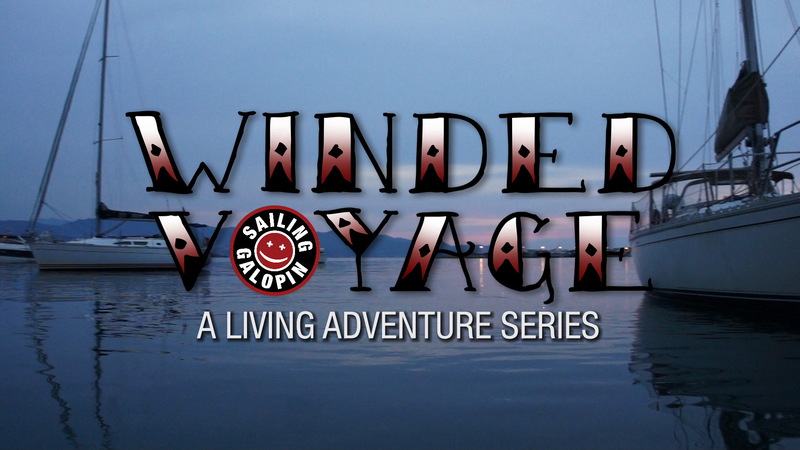 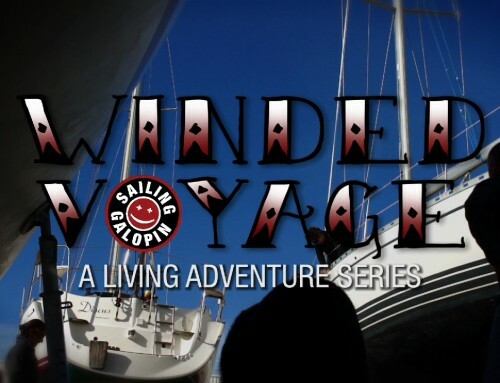 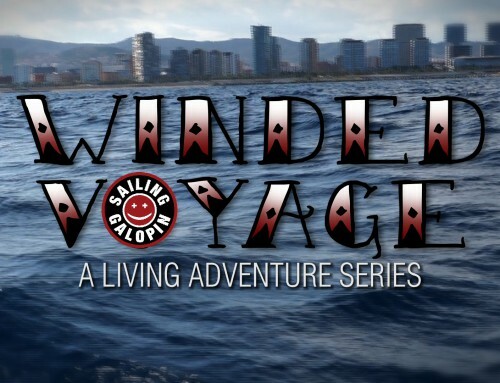 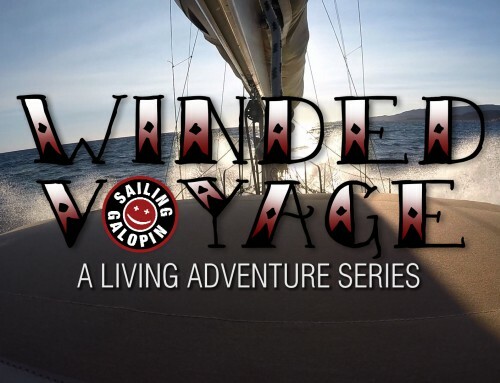 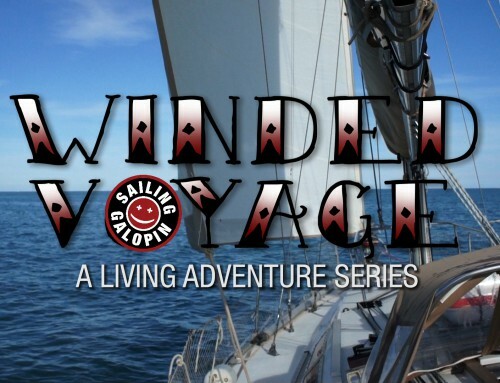 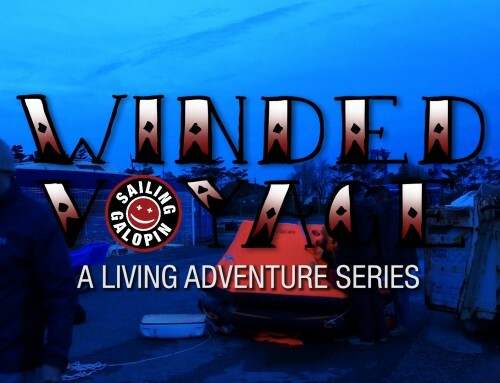 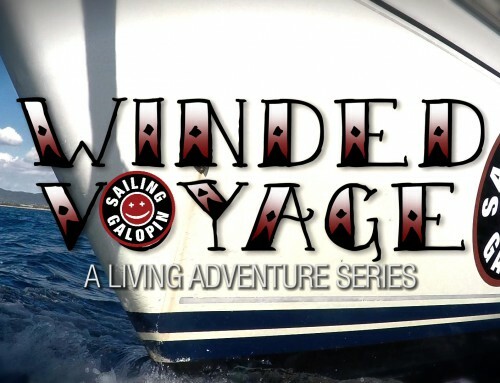 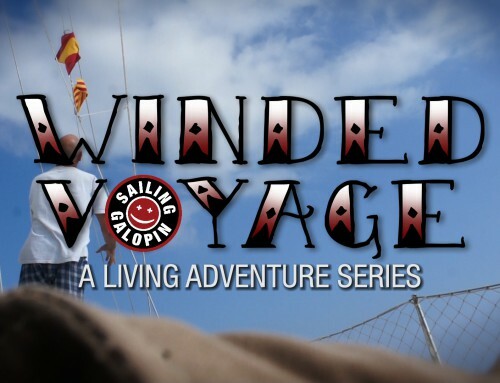 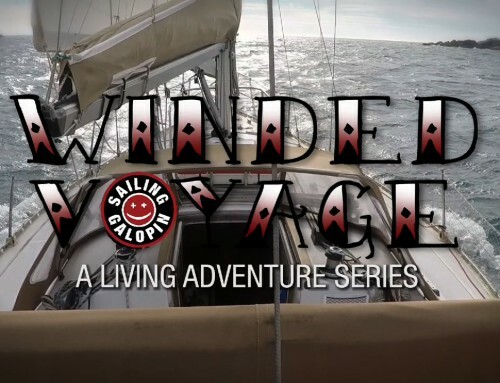 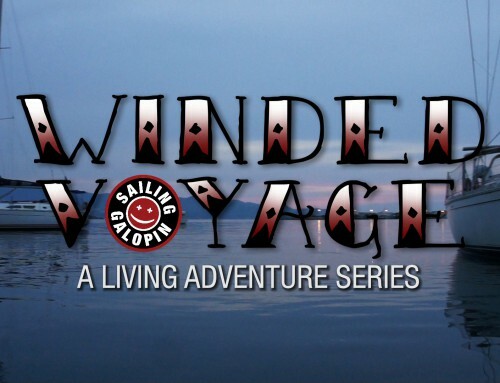 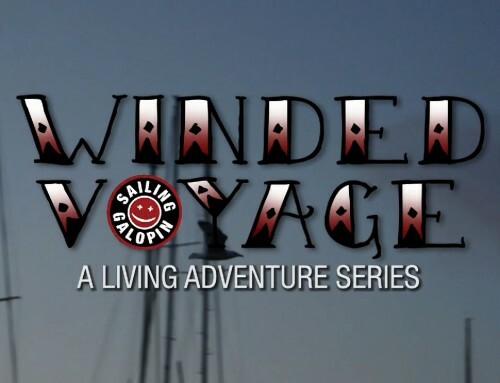 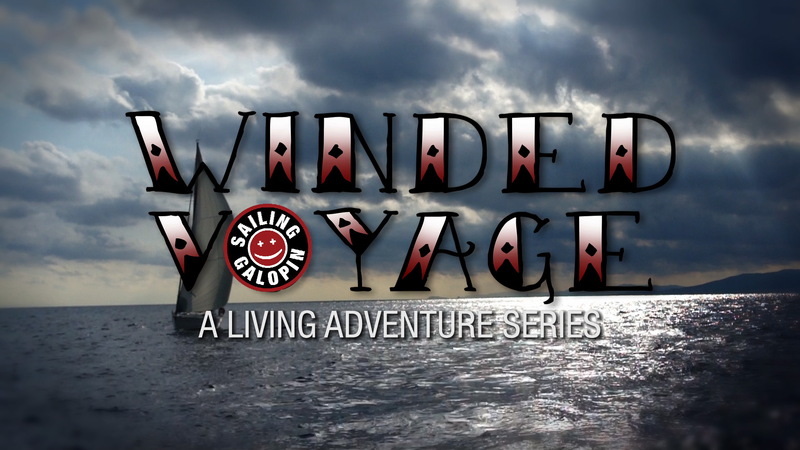 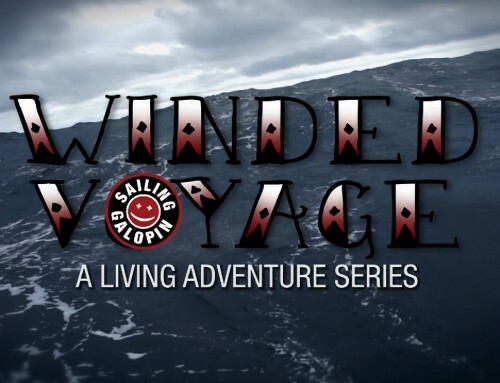 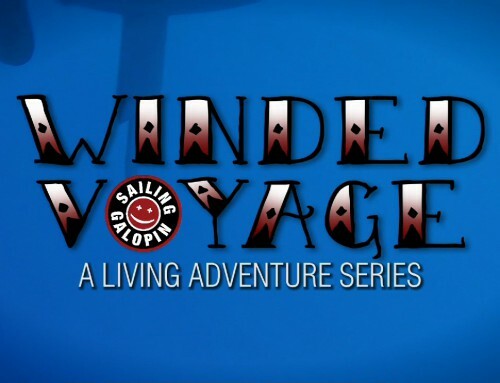 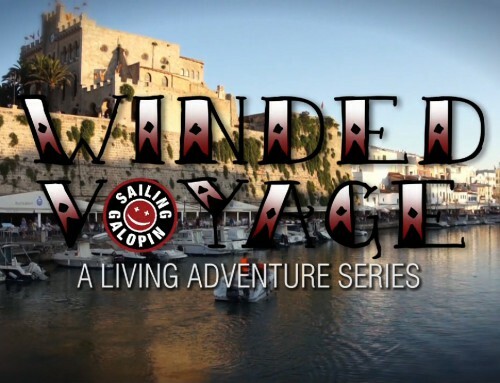 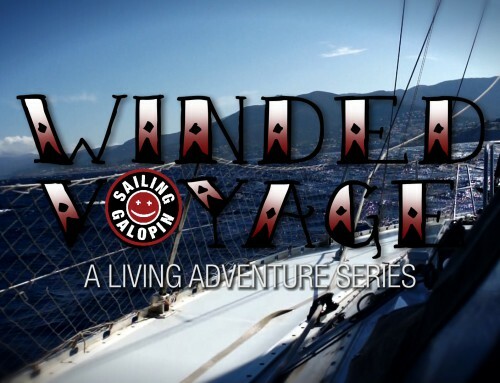 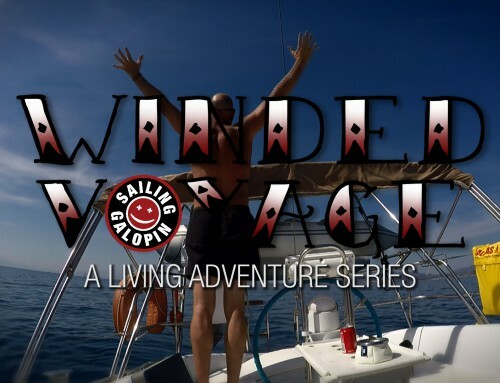 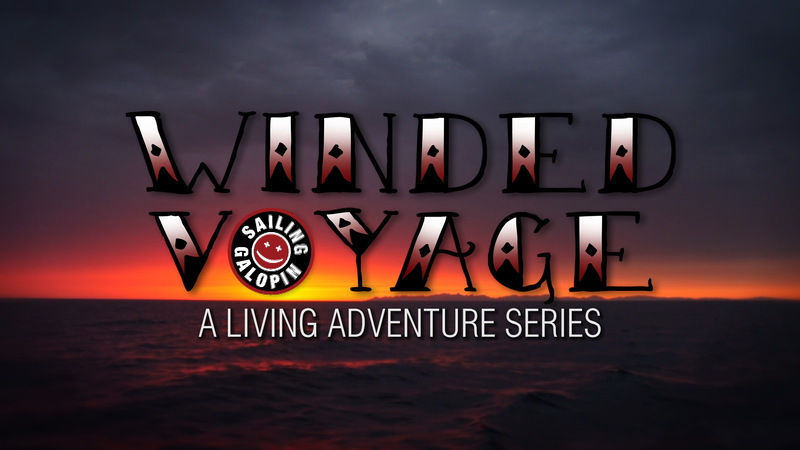 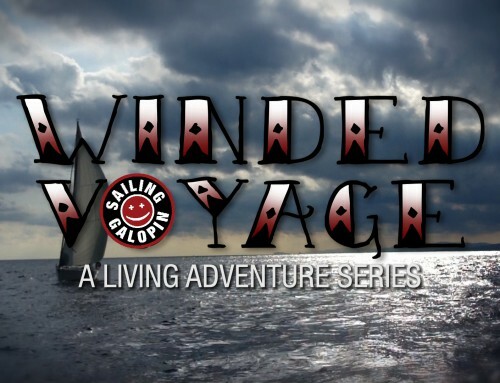 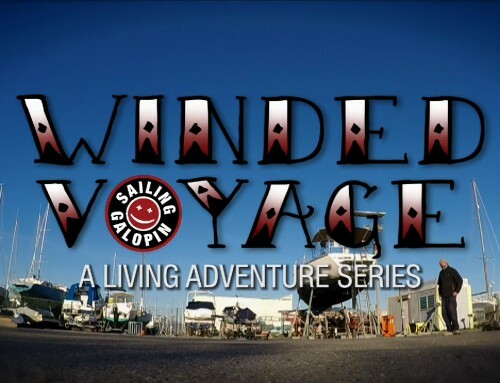 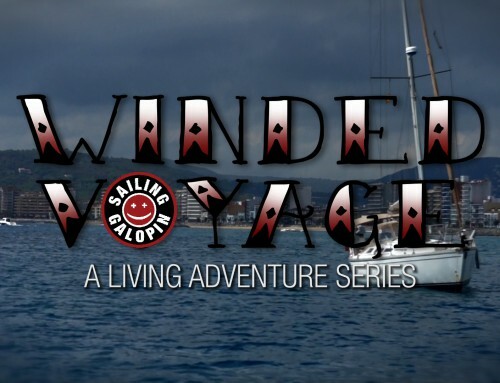 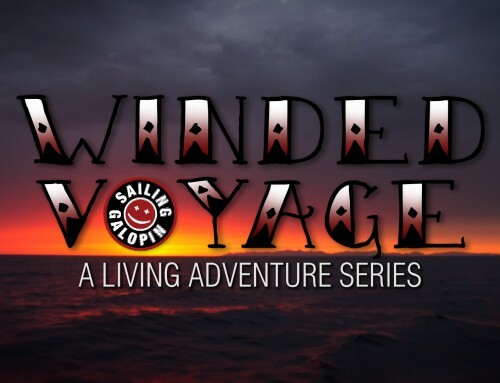 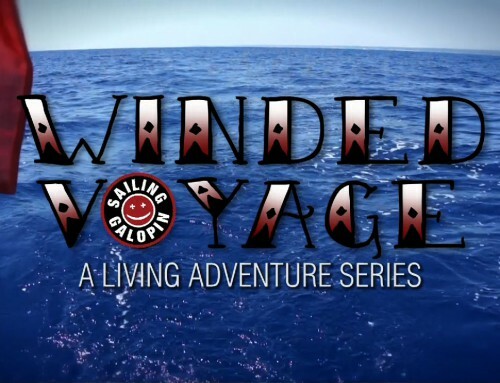 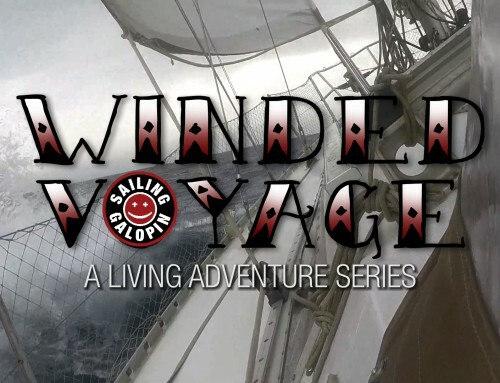 This is the final chapter of Winded Voyage Season 1 and the beginning of Season 2 which will be coming soon.